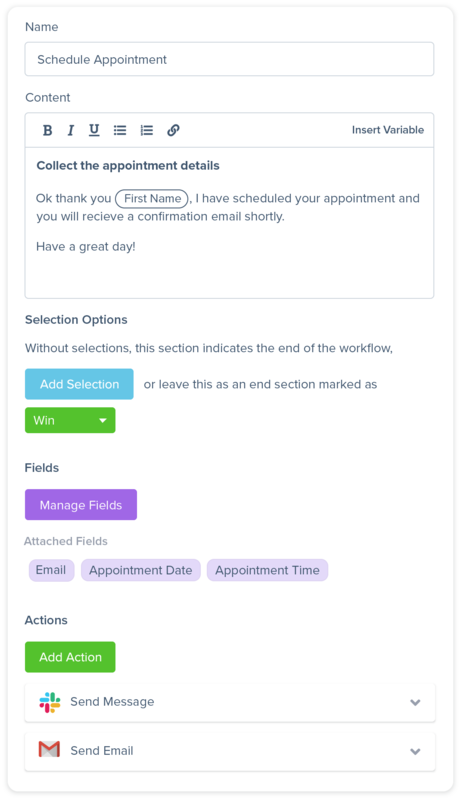 Web-based software that helps businesses streamline customer interactions with powerful custom workflows. We make sure you have everything you need to provide an outstanding experience to your prospect or customer. 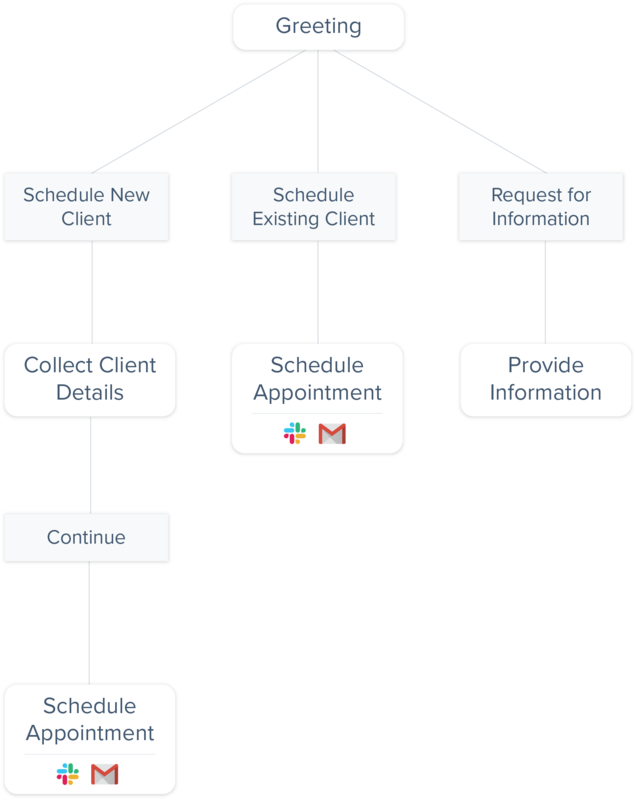 You create a streamlined step-by-step process used to navigate a call, collect information, and automate tasks. 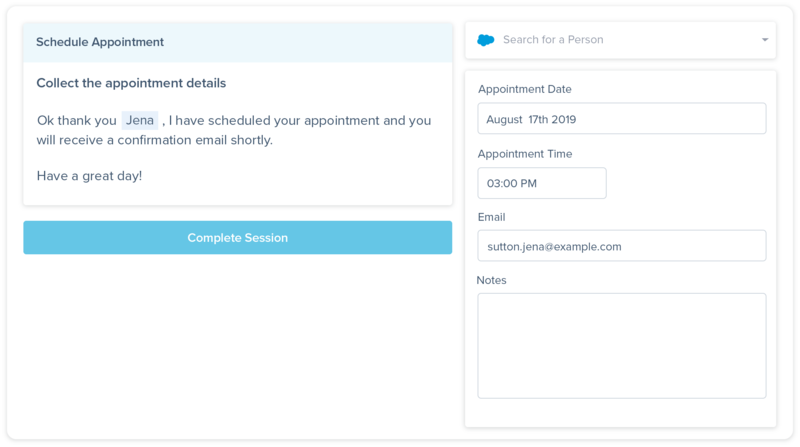 Sessions allow your team to step through a workflow, collect information with fields, and trigger actions to automate tasks. 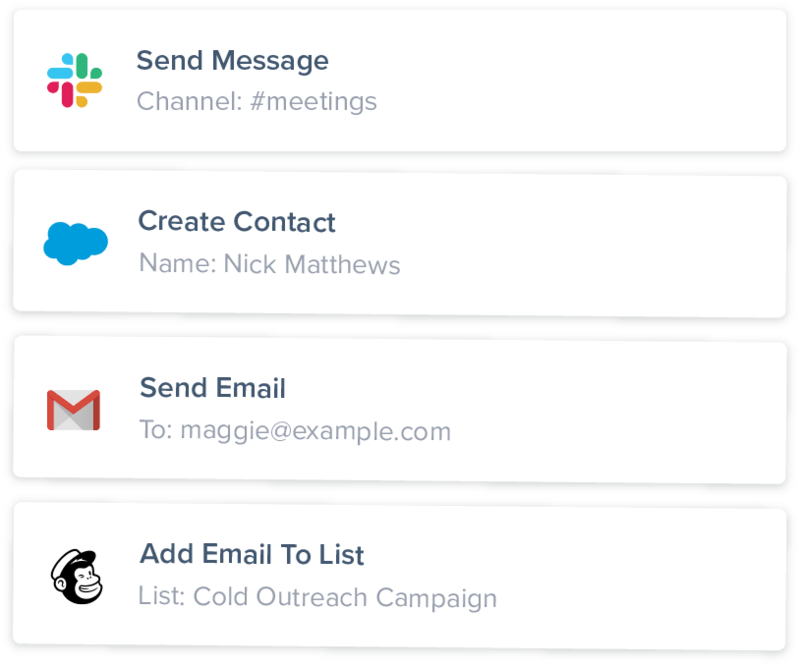 Compass connects with other web applications so you can use your favorite tools to get more done with less effort. Communication is at the heart of your business. We get that. © 2019 Glenn Works | Made in Metro Vancouver, Canada.